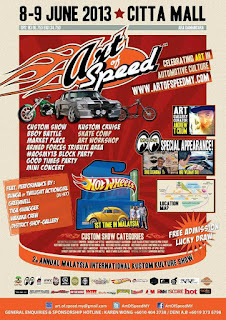 Art Of Speed is happening @ Citta Mall, Ara Damansara Open Car park area. 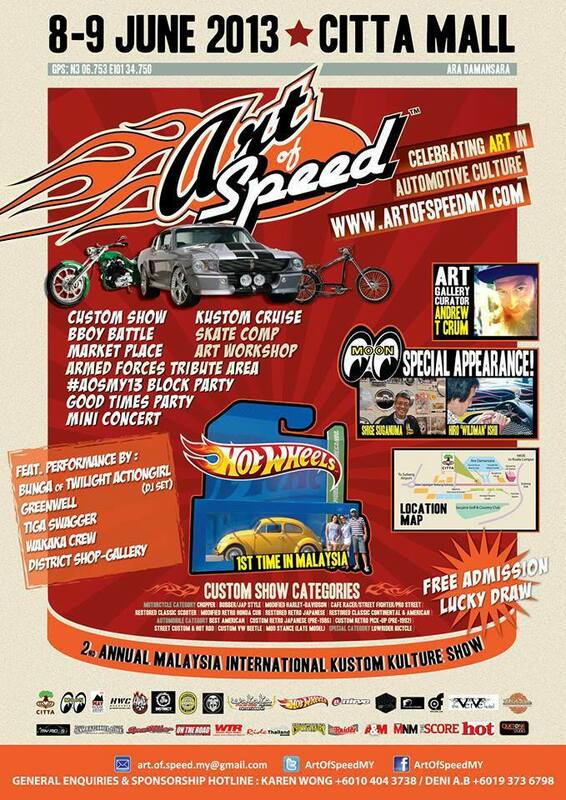 There are loadz of excitement happening there, don't miss out the fun. Free admission and stand a chance to win some lucky draws.